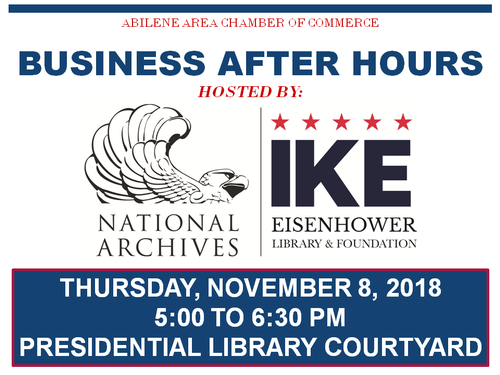 Business After Hours is a monthly networking event co-hosted by the Abilene Area Chamber of Commerce and a local Chamber member business. This is a great opportunity for you and your business representatives to network with other business representatives and members of the community in the Abilene area. These events help create new connections and build professional relationships.